Last year, the Iowa Department of Transportation announced the approval of Madison County’s application to become an Iowa Scenic Byways community following a 2014 call for new byways applications. Awarded in October of 2016, the newly designated “Covered Bridges Scenic Byway” is an 82-mile-plus route focused on our iconic covered bridges, as well as our scenic natural areas and historical and cultural sites. Clearly, this designation will open a multitude of possibilities for tourism, development, and further interest in our community. Kudos to the Madison County Conservation Board, the Chamber of Commerce, and the interim Madison County Scenic Byway Council who led this effort! The work is not done, however, and now is the time for local citizens to get involved. The Covered Bridges Scenic Byway Council is inviting interested individuals to consider becoming part of a county-wide stakeholder committee to provide input into the creation and management of the byway. If you are interested in learning more, you can attend either one of these two informational meetings: Tuesday, March 21st at 6:30 pm at Union State Bank in Winterset, or Tuesday, March 28th at 6:30 pm at Farmers & Merchants State Bank in St. Charles. As the first opportunity to work statewide with other byways communities, Winterset will be included in a statewide art installation effort beginning this summer. The Iowa Byways Public Art Initiative is taking place along eight of Iowa’s scenic byways, including ours. 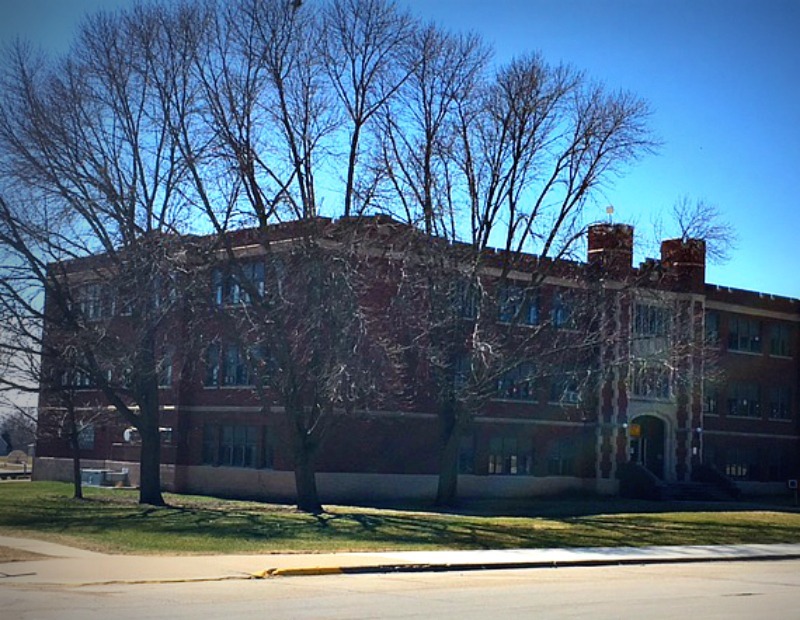 A local committee has been working on fundraising and overall planning and coordination of this public art piece, and they have recently issued a Call for Artists, open to “all qualified artists or teams thereof, 18 years and older.” The location of the resulting byways artwork will be the northeast corner of Washington Street in Winterset, near the current WCSD Administration Building. The committee has chosen George Stout as the theme for the piece, widely known as the inspiration for George Clooney’s character in the movie “Monuments Men” who saved some of the world’s most valuable and precious artworks from destruction in World War II. George Stout was suggested because of his Winterset roots and impressive significance in the art world. Communication of contracted artists to design and construct the art piece will be communicated in a public meeting to be held on June 2, 2017, and installation of the artwork is expected to occur between August and October of 2017, pending funding. For specific details and a downloadable copy of the Call for Artists, which must be postmarked by April 7th, visit www.madisoncounty.com/front-page/call-for-artists/. 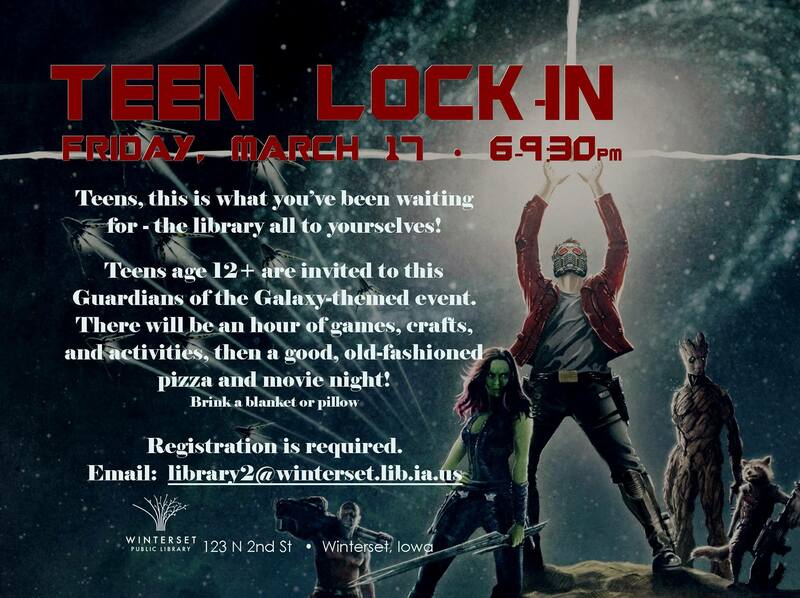 The Winterset Public Library is finishing up a week of Spring Break youth activities with a movie presentation this afternoon (see Disney’s Moana this afternoon at 2:00 pm, free for all ages and no registration required) and a Teen Lock-In this evening,which does require registration. Call 515-462-1731 to see if there is still space available. Weekly Friday Fish Fry Dinners continue this evening at St. Joseph Catholic Church parish hall, and will continue on Fridays through Lent, 5:30 to 7:00 pm. The price is $9 for adults and $5 for kids (maximum $25 per family). The menu includes fried fish, baked fish, baked potatoes, french fries, cole slaw, green beans, corn, cheese pizza, macaroni and cheese, dinner rolls, beverages and dessert. Hosted by the Knights of Columbus, and served with a smile. 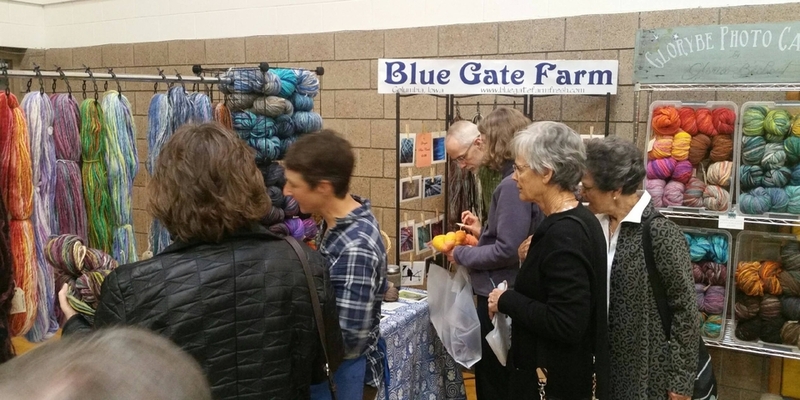 Heartland Fiber’s annual Fiberpalooza event will take place at the Winterset Elementary School gym this Saturday from 9:00 am to 4:00 pm. Fiberpalooza is a full day of yarn and fiber, notions, food, classes, vendors, demonstrations and seminars for yarn enthusiasts and crafters. The entry fee is just $3.00! For more information about individual classes during the day, visit heartlandfiber.net/fiberpalooza/. Madison County Winery will have live music starting at 7:00 pm this Saturday evening with the Heather MacLennan Trio, featuring Heather MacLennan on vocals, Jason Danielson on piano, and Bryan Schumacker on saxophone. 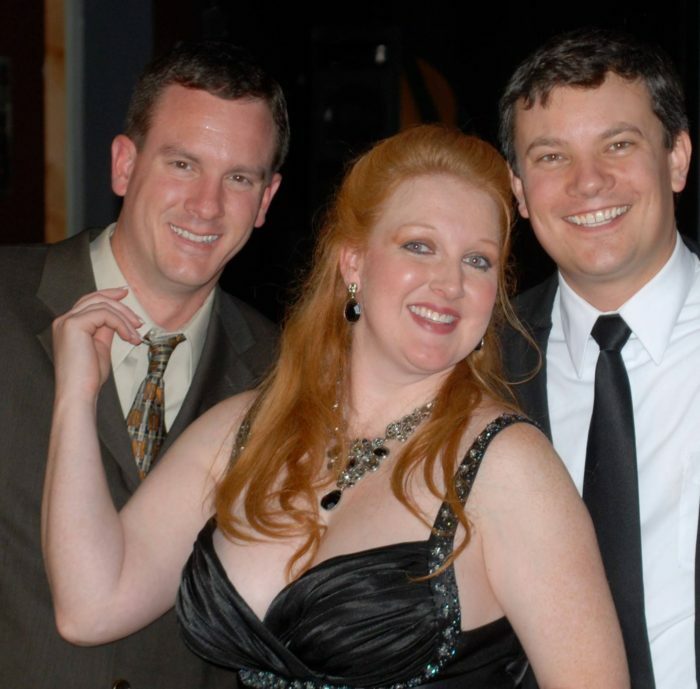 Their sound and style is influenced by the music of Billy Joel, Glenn Miller, Adele, Nat King Cole, Norah Jones, Ray Charles, Burt Bacharach, and Fiona Apple, along with much of the American jazz songbook. 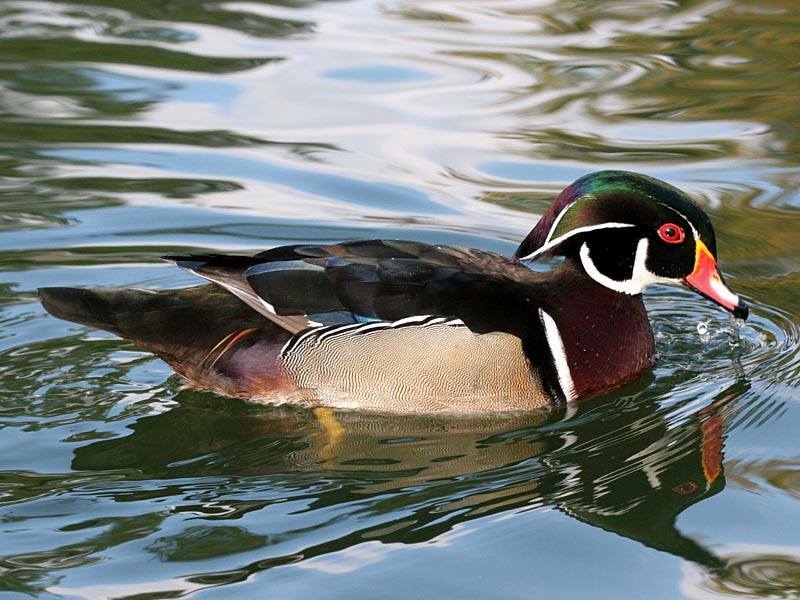 Join local birder Sharon Bauer for an afternoon of Birding at Jensen Marsh on Sunday, March 19 from 1:00 to 4:00 pm. 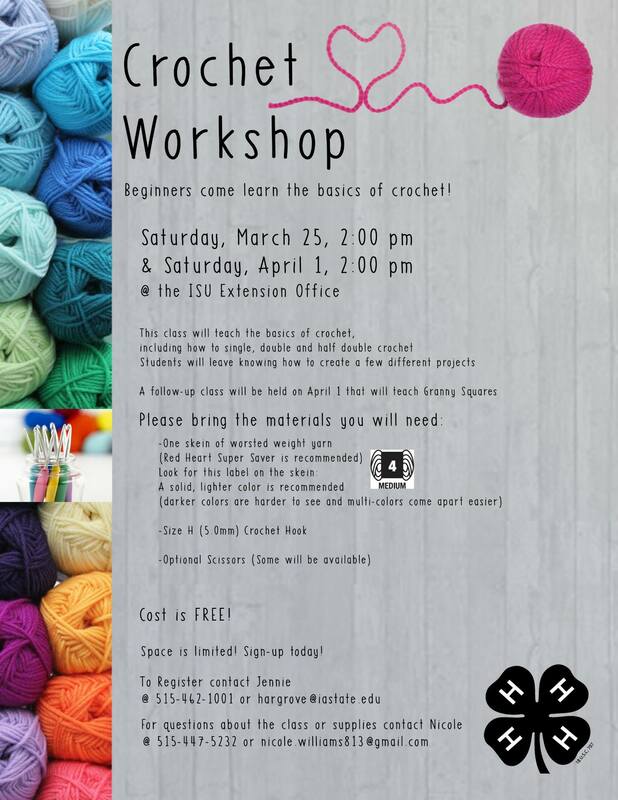 This event is open to people of all ages and skill levels. It will also be a great event for people interested in nature photography. Anyone who is interested should meet at the east gate at Jensen Marsh at 1:00. Comfortable clothing is a must. Recommended items include binoculars, bird field guides, cameras, and water. 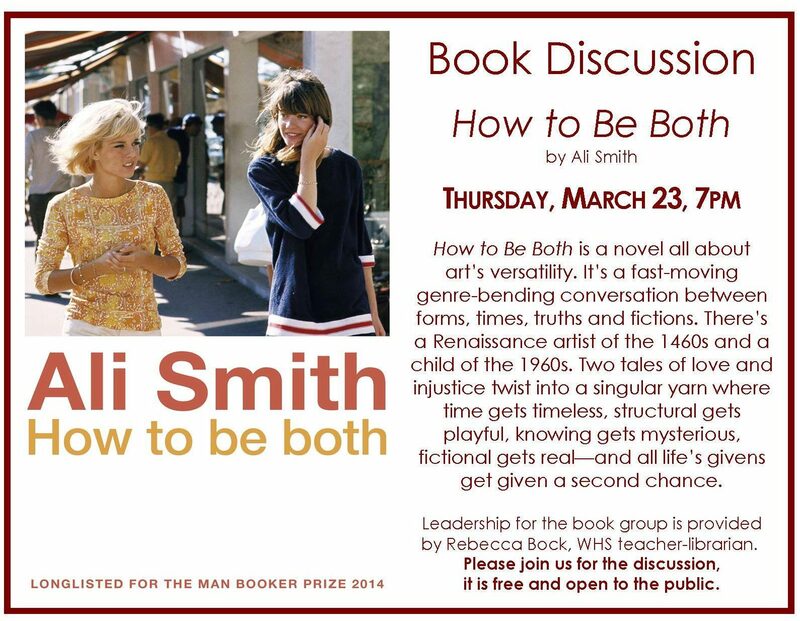 Participants are welcome to come for as long as they would like. There will be some walking involved. 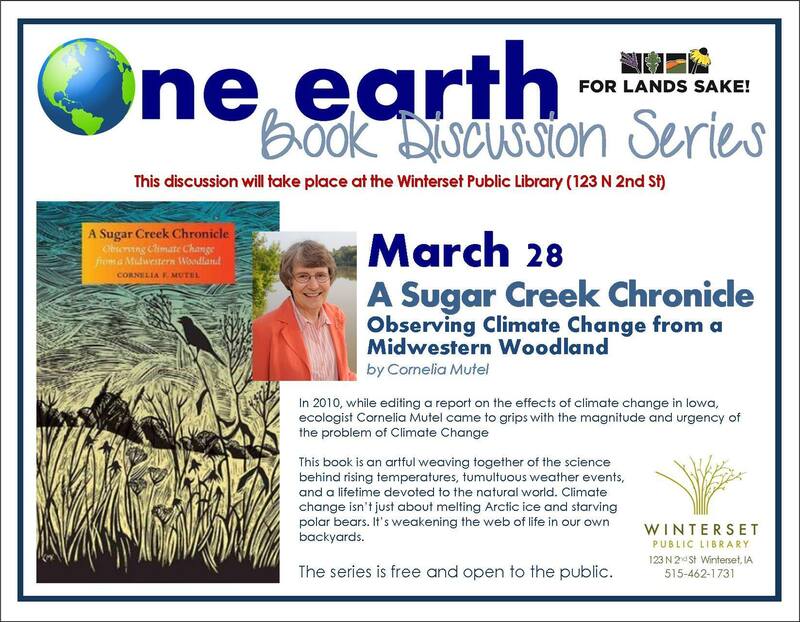 Call 515-462-3536 or e-mail naturalist@madisoncountyparks.org if you have any questions. Join The Winterset Stage for the next installment of their wildly popular Murder Mystery Dinner Theater: The Shadow. 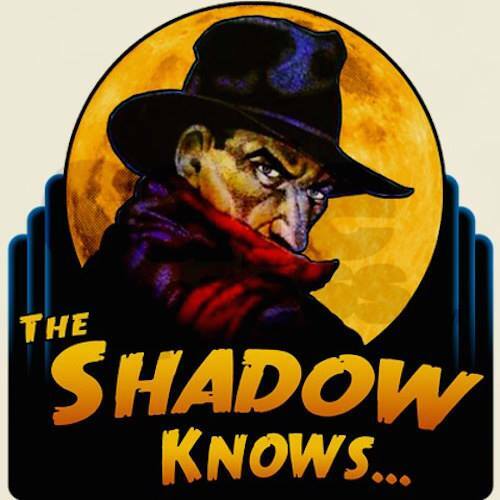 Based on the 1930s and 40s radio show “The Shadow” made popular by Orson Welles, this show is sure to delight with thrills, chills, and mystery! Show dates are March 24, 25, 31 and April 1. All shows start at 6:30. Tickets include dinner and the show, and are can be purchased online at www.TheWintersetStage.org or by calling 515-462-5156. 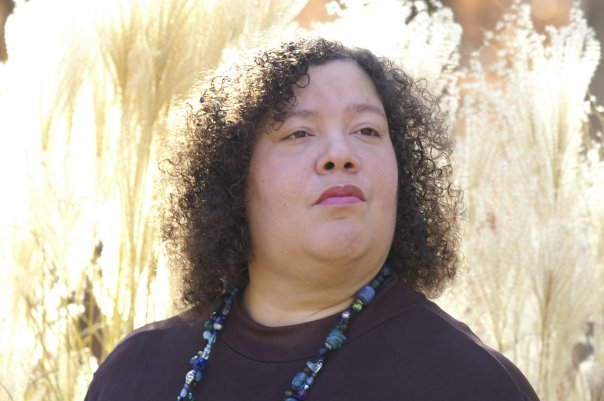 Covered Bridges Winery will host vocalist Tina Haase Findlay for a Music at the Winery event on March 25th from 7:00 to 10:00 pm. Findlay is described as a soul powerhouse and incredible entertainer, singing a wide range of blues and jazz. Karam’s Mediterranean Grill will be serving food from 6:30 to 8:30 pm. 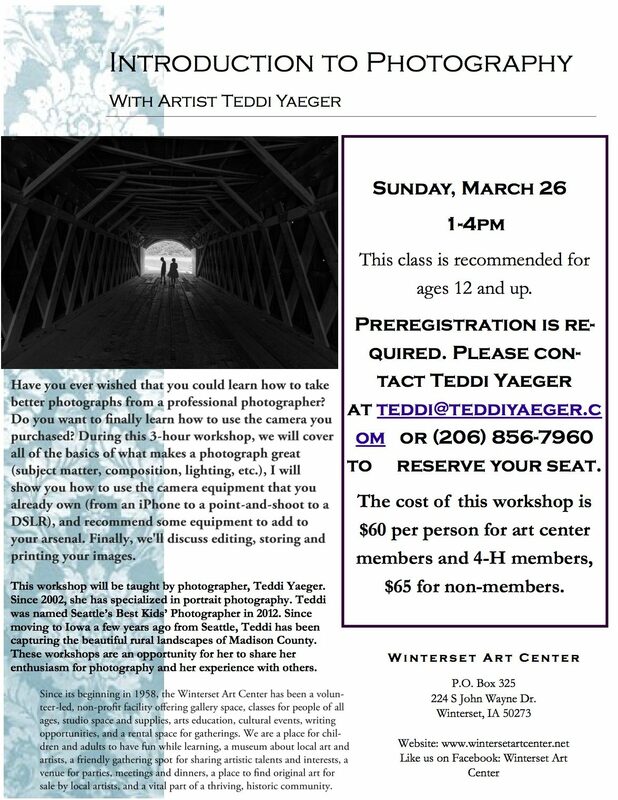 Award-winning photographer Teddi Yaeger will be teaching an Introduction to Photography class on Sunday, March 26th from 1:00 to 4:00 pm at the Winterset Art Center. Grant applications to the Greater Madison County Community Foundation are due on March 31st at 4:00 pm. If your organization is in need of funding for a project that will benefit the citizens of Madison County, be sure to visit www.madisoncountyfoundation.org and download an application today. $111,200 will be awarded in June of 2017. 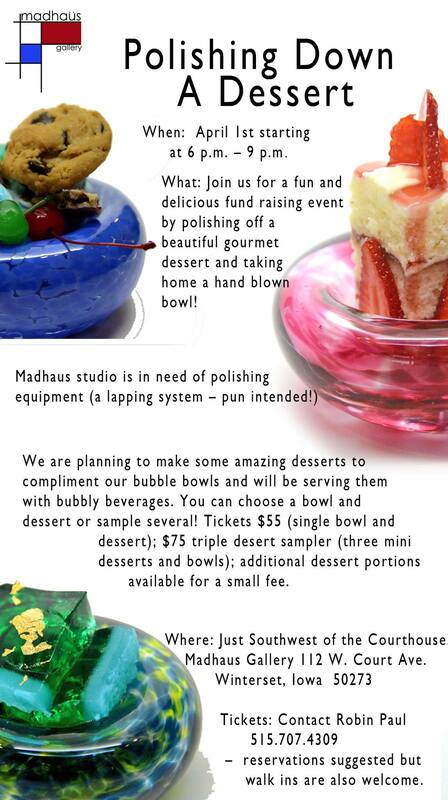 A really fun event planned at Madhaus Gallery on April 1st. Save the date and your appetite! Finally, here’s an exciting development! Below, Jim Mease and Sam Anker of Farmers & Merchants State Bank pose with Marianne and Rebecca Fons in front of the 1938 aluminum Art Deco doors at the Iowa Theater. Farmers & Merchants has pledged $25,000 in support of the $800,000 project. “Our directors and employees can hardly wait for The Iowa to reopen,” said Mease. “We are proud supporters of the renovation being led by Marianne and Rebecca Fons. 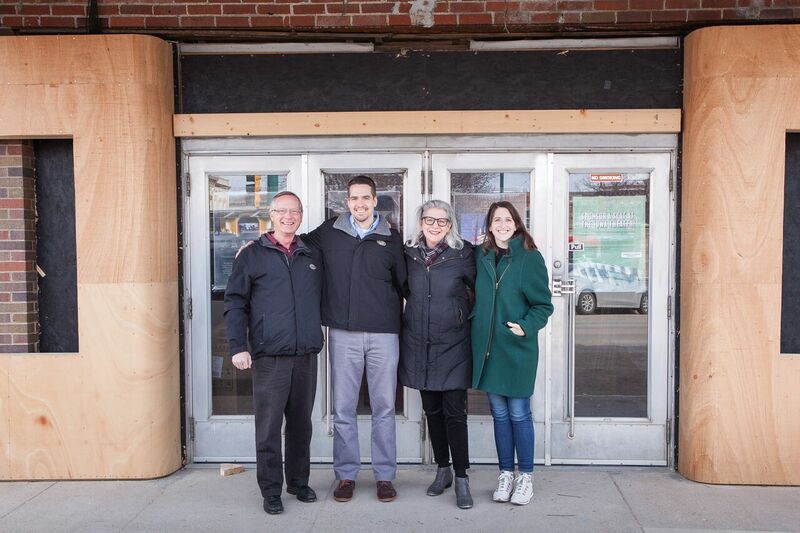 The theater is going to be a great attraction on our town square for many years to come.” Businesses and individuals who would like to donate to the Iowa Theater’s rehabilitation efforts can visit www.the-iowa.com/shop-support.